WhatsApp has made its person-to-person payments feature available to beta users in India. The feature lets users send money to other WhatsApp users. However, the feature is currently available to limited users in India. WhatsApp has reportedly signed up a number of Indian banks to help bolster its payments service. The company also makes use of the Indian government’s Unified Payments Interface, or UPI, framework, which allows for instant transfer between participating banks. The payments feature shows up in the list of attachments that one sees alongside Documents, Gallery, Audio, Location, and Contact. Clicking on Payments will open a disclaimer window, followed by a list of banks to choose from. A user can then choose his preferred bank account to connect with UPI. He will be asked to create an authentication pin if he/she has not used the UPI payments platform and will have to create a UPI account through the UPI app or on his/hers respective bank’s website or app. 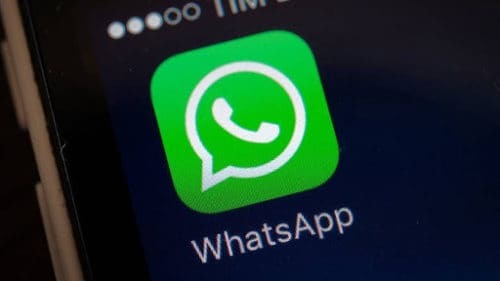 This will also mean that WhatsApp may start competing with Paytm, Google Tez, PhonePe, MobiKwik and other wallet companies.